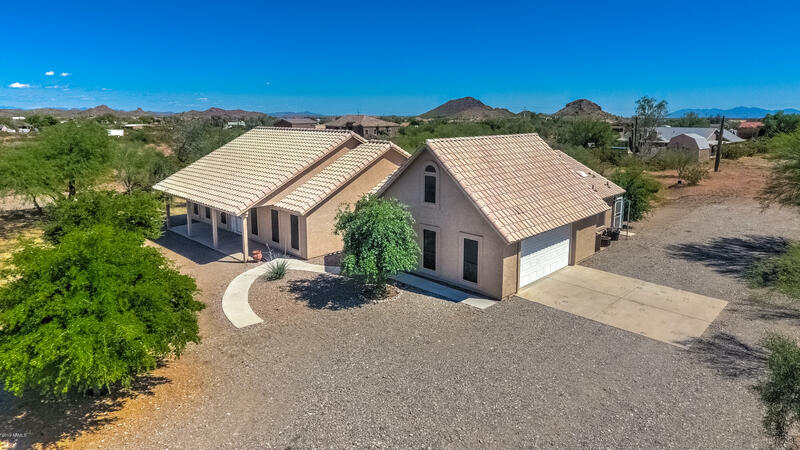 All Metes and Bounds homes currently listed for sale in Surprise as of 04/23/2019 are shown below. You can change the search criteria at any time by pressing the 'Change Search' button below. "Completion June 2019! 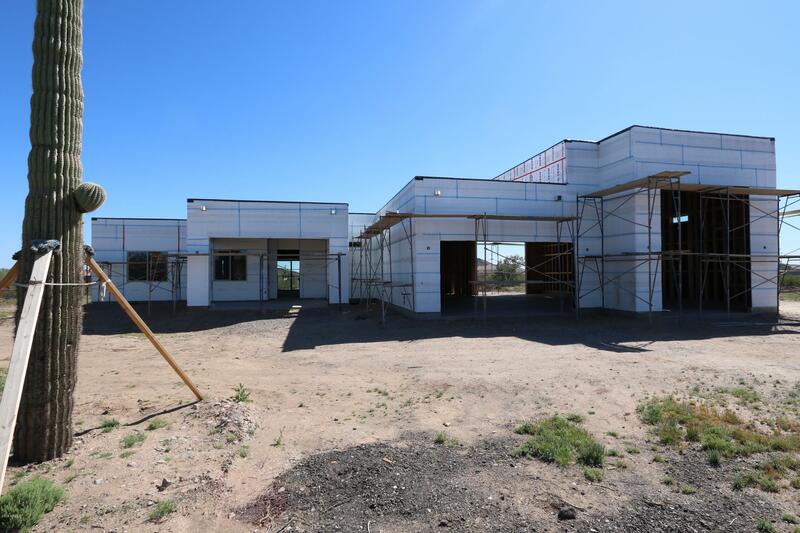 Brand new Contemporary Custom Spec home buyer can still choose some interiors 2x6 exterior construction w a 50 ft drive-thru RV garage & 22X30 oversized 2 car garage. Open floorplan boasts ceilings spanning up to 12ft, Great room w/fireplace & faux beams. Floors covered in Porcelain Wood look tile w/carpet in the bedrooms. Gourmet Kitchen w/GE profile gas range & stainless appliances,10ft island bfast bar w/pendant lights & wine bar. Walk-in pantry is HUGE. Split floorpla"
"Framing is about to happen foundation is poured. Brand New Home! 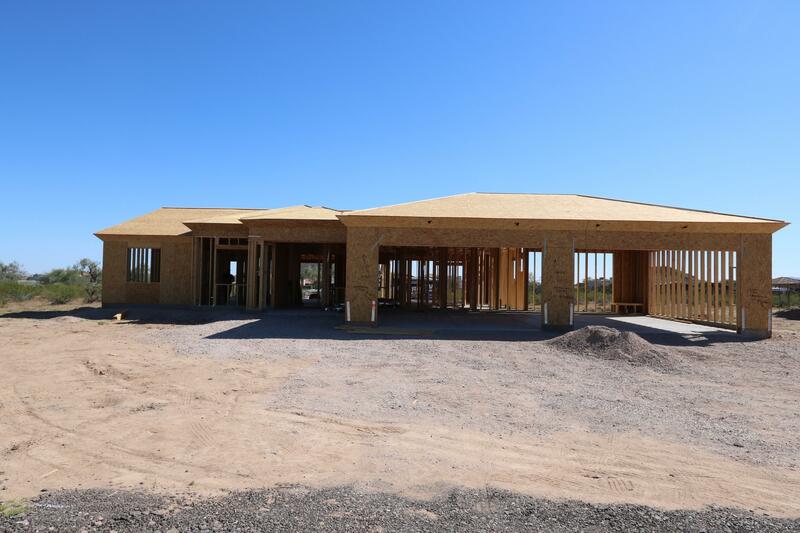 Buyer can still choose interiors 2x6 construction w an oversized 4 car garage. 4 bedrooms and 3 bathrooms. Nice views from the north and the south. 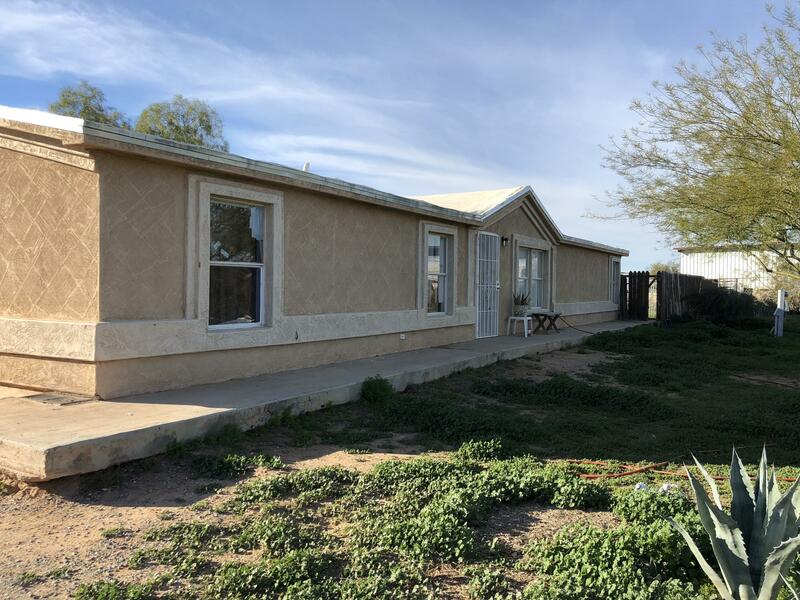 Open split floorplan Floors covered in porcelain tile w/carpet in the bedrooms (buyer can still choose) Gourmet Kitchen w/GE profile gas range & stainless appliances, 8 ft alder doors. The list of upgrades that are included are fantastic. This home will be complete in about 3 to 3"
"Spacious ranch style home with horse property on a large 2.5 acres! Beautiful kitchen that opens up into an extensive great room. This open concept home has a split floor plan with spacious rooms. The bonus loft above the garage is temperature cooled and perfect for either a guest quarters, home office, craft or play room. This home has an oversized fenced back patio with a built in BBQ and smoker. The opportunities of this lot are endless." "Please use showing time to schedule, occupied please give seller 24hour notice."